Gone are the days when technologists were the real heroes. At present, the web designers are doing a great job of building exceptionally good website designs for an incredible user experience. Delivering an effective and desirable user experience can really help you grow in this competitive market. The critical challenge of an e-commerce domain hinges around valuable and enviable user experience that frequently changes, that is dominated by the millennials. The user expects the website to be timely updated and offer a seamless shopping experience. Most people have turned their tables to e-commerce websites for hassle-free shopping rather than wandering on the streets. Small glitches on your website can result in decreased customer engagement and increased bounce rate. If you are offering a seamless user experience right from the beginning to the checkout page, you are certainly inviting a customer to visit your website regularly. The basic UX (user experience) elements such as flawless navigation, fast feedbacks, high-quality images, and multiple payment options. All you need to do is explore new advents to build a great user experience. Let’s discuss the tips that can be a great way to enhance the user experience on your e-commerce website visitors. 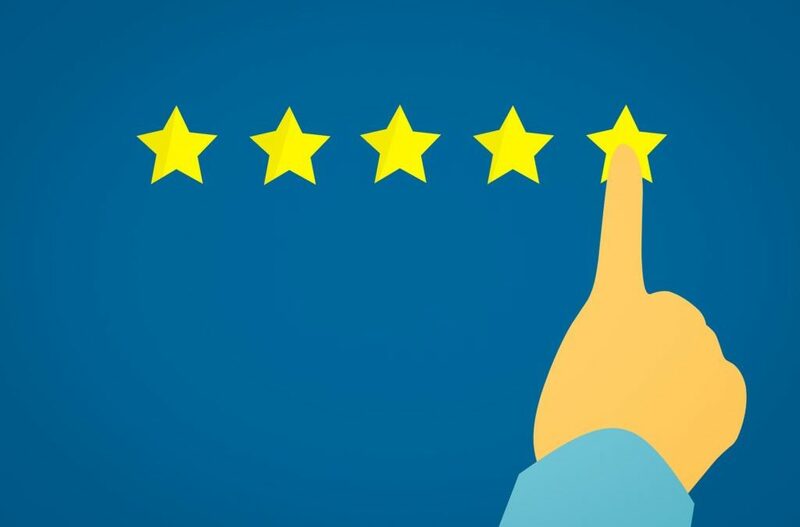 Product recommendation helps you study the behavioral data of the customers that eventually allows you to show similar products to the users on both the website and the social media platforms. You can use this fundamental approach to boost user experience on the website. In addition, you can recommend products similar to the user’s search or products that can be clubbed together with the final purchase. Machine learning algorithms and massive data are often used for offering personalized product recommendation to the users. It ultimately affects user experience and also lifts the conversion rates. Loading speed of the pages should be less than three seconds for user experience. In the present day, visitors mostly end up leaving the website if it takes time to load. It generally happens due to the extensive data, high-quality images, videos, etc., and thousands of products that make it sluggish. Improving the page loading speed will do wonders for UX of the website. You can opt for a better hosting plan, reduce the external scripts, compress the images, minimize the JS & CSS files, and cache the data to decrease loading time for enhancing the user experience. Offering a list of product comparison on your website can really help your users make faster decisions. Instead of compelling them to compare the product to a thousand other options, provide product comparison as an option that is built-in on your website. This is a great way of enhancing the user experience by offering them an ‘add to compare’ button. In addition, the customer should be able to use the ‘buy now’ button at the end of the comparison page to quickly add an item to the existing cart. Implementing a guest checkout option enables the customer to checkout without forcing a sign-up. This eliminates a barrier from conversion, speeds up the checkout process, reduces cart abandonment, and encourages purchase. Add a guest checkout option to the sign-in or the registration page for new customers. At present, most business owners are incorporating guest checkout option as an integral web design element. When a potential customer visits your website and clicks on the quick view option, a pop-up window must appear on their screen that contains essential information related to the product. You can add a description, images, and other specific details about the product. One of the most significant problems faced by the e-commerce merchants as the abandonment of the cart. Most users look for products available on the website without adding them to the cart. Sometimes, they end up adding products to the cart but forget to buy them. You can simply target the abandoned carts by sending personalized emails or discount offers on the products to the users. Gather more knowledge on abandoned carts to capture potential customers back to the website. Send email notifications, push notifications, messages, etc to encourage the visitors to purchase. These were some e-commerce UX tweaks that can be used to enhance the user experience. Reach out to a good Website Designing Company that will help you incorporate these UX elements into your e-commerce web design.